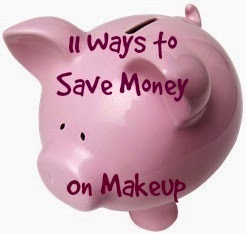 Today I'd like to share with you the most effective tips that have helped me save money on makeup and other beauty products. Please keep in mind that I am a newbie at couponing and finding the best deals, but this is what has worked for me. You can stack store coupons with manufacturer coupons. You can use 1 manufacturer coupon on every single product in your transaction! In some cases, you can split up your transactions in order to use your cash back coupons (like CVS Extra Care Bucks) right away in the next transaction. I've never done this because I don't buy THAT much stuff. I've also found that the cashiers are none too thrilled when I have >10 items and a ton of coupons so I don't want to piss them off further. I just save my cash back coupons for my next trip to the store. 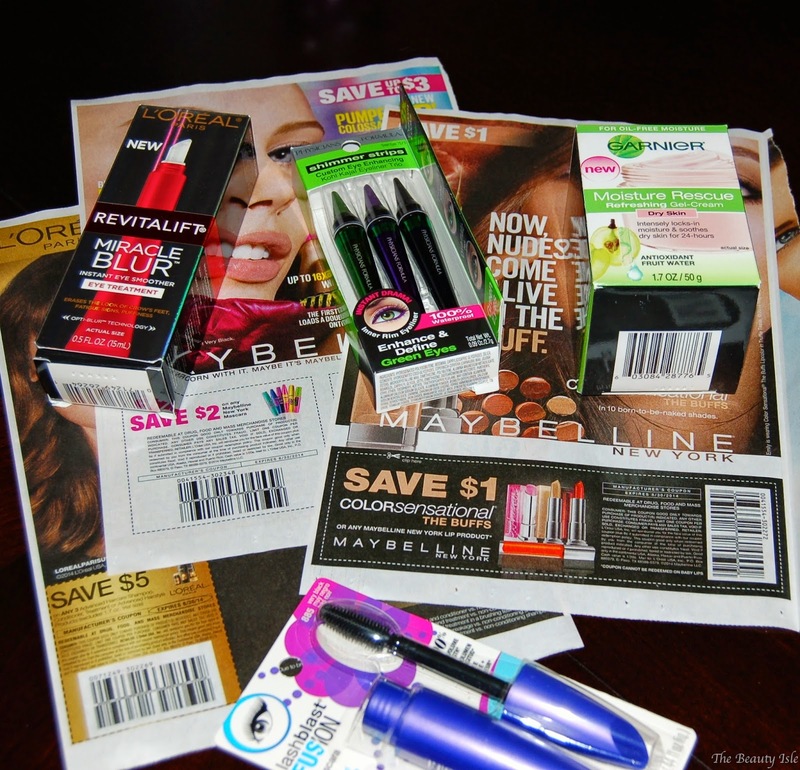 As a newbie, I found that sticking to one drugstore for my major couponing works best for me. I mostly stick to CVS because I feel they are the most generous with their cash back and store coupons. 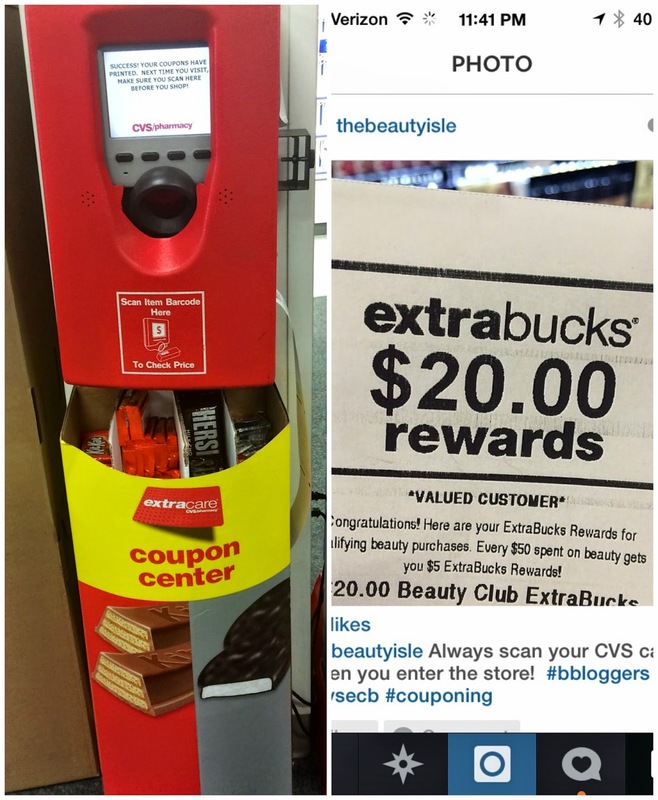 Sign up for the CVS Rewards Card and also sign up for the CVS Beauty Club. 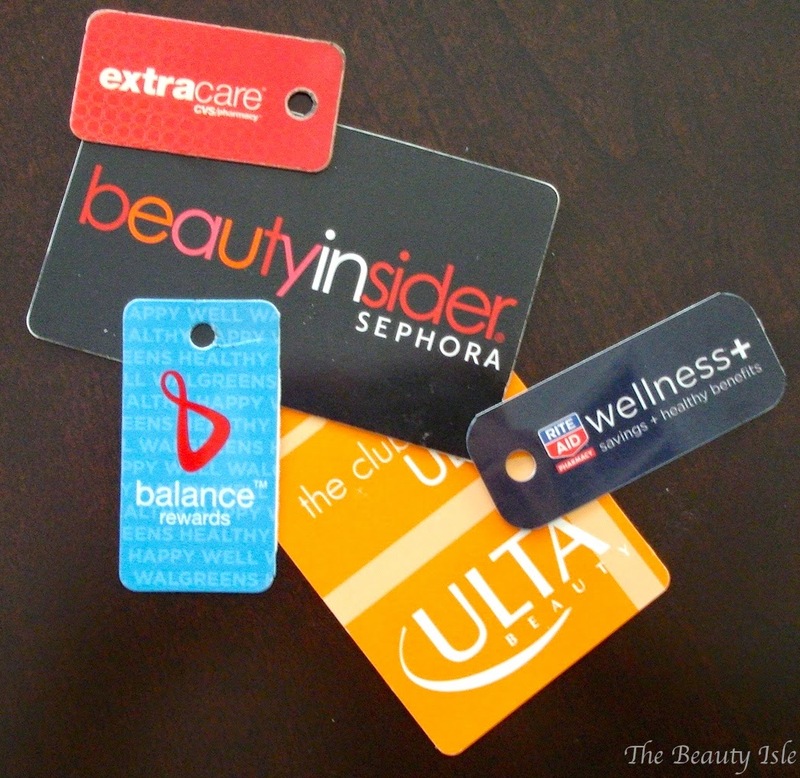 If you are in the Beauty Club, for every $50 you spend on beauty products, you will get $5 Extra Care Bucks (ECB). ECBs are just like cash or a gift card but they expire. Don't lose the printouts because most ECBs aren't recorded on your Rewards Card. NEVER EVER forget to scan your card at the red scanner machines in the stores. It should be the first thing you do when you walk into a CVS store. In fact, whenever I'm near a store even if I don't need anything, I will go in and scan my card, grab my coupons and leave. This machine spits out ECBs and tons of store coupons. If there is a sale like $4 ECB if you spend $10, the $10 is the cost of the products before sales and coupons which is great. CVS Coupon Machine/Price Check & a $20 ECB I once got. The Walgreens rewards card is called a Balance Rewards Card. They call their cash back rewards, "points". For example, you can purchase something and get "3,000 points". This means you get $3 towards your next purchase. There are no printed coupons, everything is stored in your card. Every month you can pick up a free coupon book in the store. These are Walgreens coupons and can be stacked with manufacturer coupons. Their rewards card is called the Wellness+ Card. Their cash back program is called "+Up Rewards". For example, if you purchase 2 Covergirl items, you get "5+Up" back. That means you get $5 towards your next purchase. You can not use +Up points the same day that you receive them. They are not available to be used until the next day and they do expire. Sign up for the Red Card. The Target Red Card is a debit card linked to your checking account or a credit card which gives you an automatic 5% off anything you buy. There's also the Cartwheel phone app which offers discounts on random items throughout the store. You just scan the item with your phone and see if there's a coupon for it. I've actually never had luck with this app. You can almost always find a $3.50 off $10 coupon on their website, mailer, or if you're on their email list. This coupon is usually only for their drugstore items, however, that's a 35% savings! That's better than any BOGO 50% off at a drugstore (which comes to 25% off each item by the way). Also, you can use manufacturer coupons at Ulta. 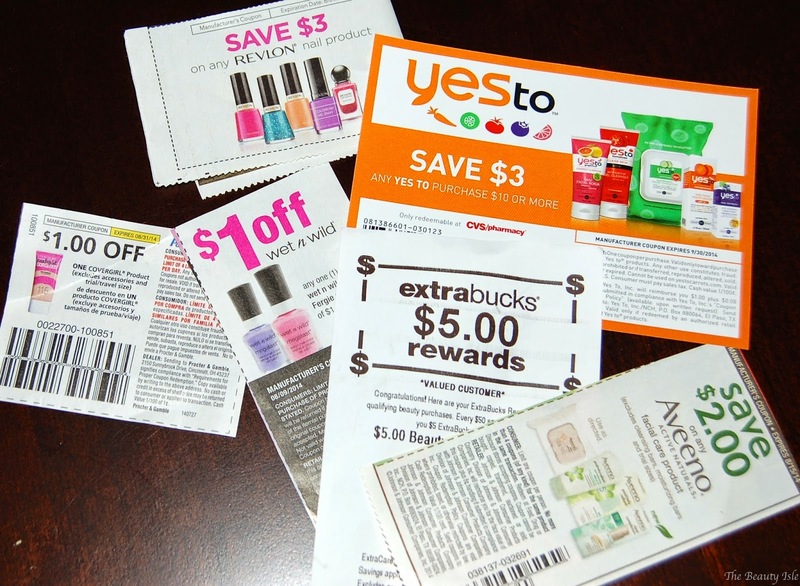 My experience using manufacturer coupons there has been unpleasant mostly because the customer service at my Ulta is extremely poor (it was as if they'd never seen a manufacturer coupon before), but I digress. Ulta occasionally sends out 10% - 20% off coupons. After a certain number of points earned on your card you can earn money towards future purchases. Join the Beauty Insiders Club. A few times a year Sephora sends out coupons like 20% off. Their last one was 20% off and it could be used over and over again. I think I put in 5 online orders! Each purchase you make gives points that you can use towards fun deluxe sized samples or you can hoard them like I did and get a "500 point perk" which is a larger sample set. I recently got a great Hourglass 500 Point Perk. NEVER EVER make an online purchase without checking Ebates first! I wish I had known about this site years ago. It's a completely free cash back program and NOT a scam! For example, if I wanted to make a Sephora purchase, I'd first goto Ebates and see if they were offering cash back (which they almost always do for Sephora and Ulta) then you just simply click the "Shop Now" button and it takes you straight to your shopping site of choice. That's it. You can use any credit card you want after that. Your Ebates cash back adds up and you get a nice check in the mail. Even if it's a few bucks, hey it's a few bucks you wouldn't have had if you hadn't simply taken the few extra clicks to buy through Ebates! If you'd like to sign up for Ebates, click HERE. Hautelook is a flash sale website. There's tons of beauty brands on there like theBalm, Tarte, Stila, Whitening Lightning, and more. The sales are usually 50% off or more. I've gotten amazing deals on several theBalm products! The sales only last a few days and the most popular ones (like theBalm) can sell out fast so you've gotta be quick! You can sign up for Hautelook HERE. If you are bad at returning things then ask for samples. Obviously this only applies to stores like Sephora and not Target or drugstores. Keep your receipts and return things you won't use! Yes, even at drugstores! Yes, even if it's opened AND USED! Just make sure you have the part of the packaging that has the store barcode on it. For example, a lippie wrapped in plastic. If you remove and lose the plastic which has the barcode on it, then you probably can't return it (unless you get a very nice cashier). Sephora has an amazing return policy. I think it's 60 days. I've never had a problem returning anything to Ulta. I always keep my receipts at least until I'm certain that I will keep all the items on the receipt. I know some people "feel bad" or "weird" returning things that they have opened and used. Don't feel bad, it's the cost of doing business. Of course I'm not talking about being immoral and buying something with the intention of using it and returning it. Be honest about your returns, don't be a jerk. 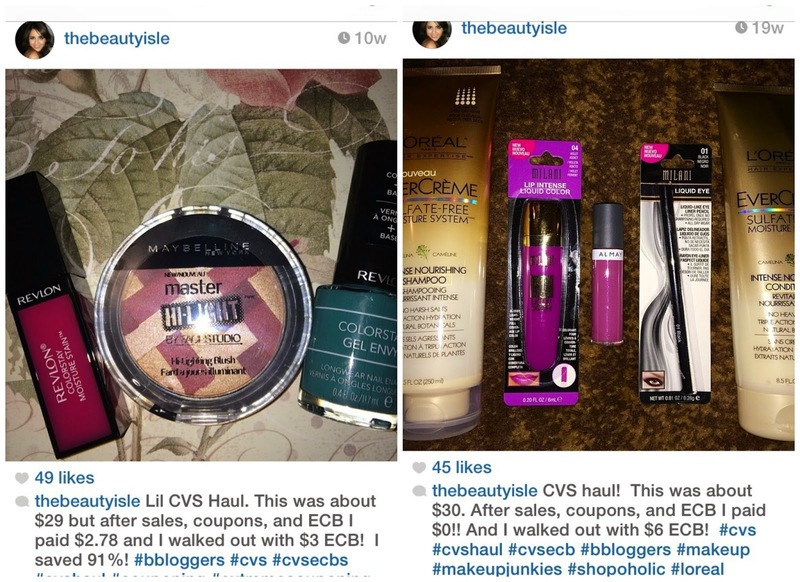 In addition to shopping through Ebates, look for coupon codes! For example, I wanted Gerard Cosmetics glosses for months and although they would have great sales, I could never find a sale AND free shipping (I despise paying for shipping!). Finally, one day I found a sale AND a free shipping coupon code that worked so I got 3 glosses for $29 total. The retail price of those glosses is $38 each! Most brands post big sales on their social media, especially Instagram. I learned about the Gerard Cosmetics sale from their Instagram post. I found Nouveau Cheap's blog over a year ago. She is amazing at posting every single beauty sale ever! High end, drugstore, all of them! 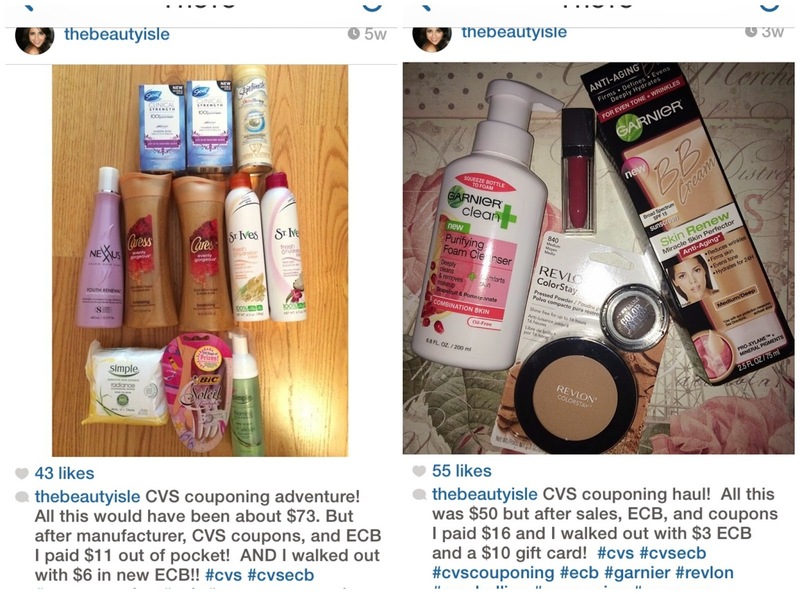 She even does a weekly summary of all the beauty sales at the 3 major drugstores. I find the best place to keep track of her sale updates is by following her on Instagram. One of the best deals I found out through her was at HSN of all places. I was able to snag the Too Faced Chocolate Bar Palette and a full size Shadow Insurance for $29! In addition to looking at Ebates to check the cash back offers, I also check what my 2 major credit cards are giving for cash back. Often my Discover card offers more cash back than Ebates so I'll make my purchases through Discover. It seriously pains me to purchase drugstore items without a coupon and a sale! You should really try very hard to have a coupon for everything you buy at the drugstore. Unless you absolutely need it immediately, wait for a sale. If a certain brand is not on sale one week, it will probably be on sale the following week or soon after. I wanted the L'oreal Miss Manga mascara for weeks but I made myself wait for a sale and I finally lucked out after a few weeks because Rite-Aid had all L'oreal cosmetics on sale for 40% off! As far as where I get my coupons, I kick it old school and clip mine from the Sunday paper. There are also several coupon websites you can check by hitting up Google. Again, these are the tips that are working for me right now. If you are a more seasoned couponer and some of the stuff I listed is incorrect please let me know! I'm just going by my own experiences at the stores I go to. 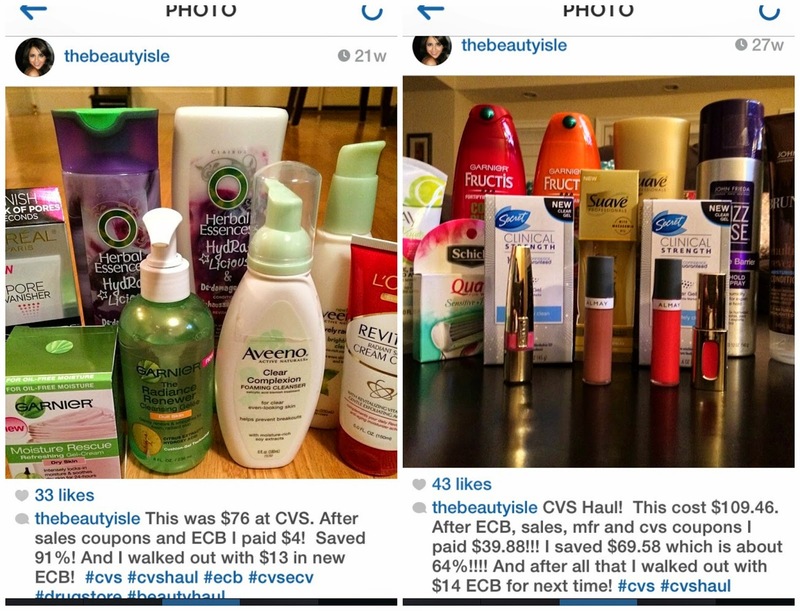 I hope this post was helpful and gave you some tips on how to save money on beauty products! 1 Year Blog Anniversary + Giveaway!